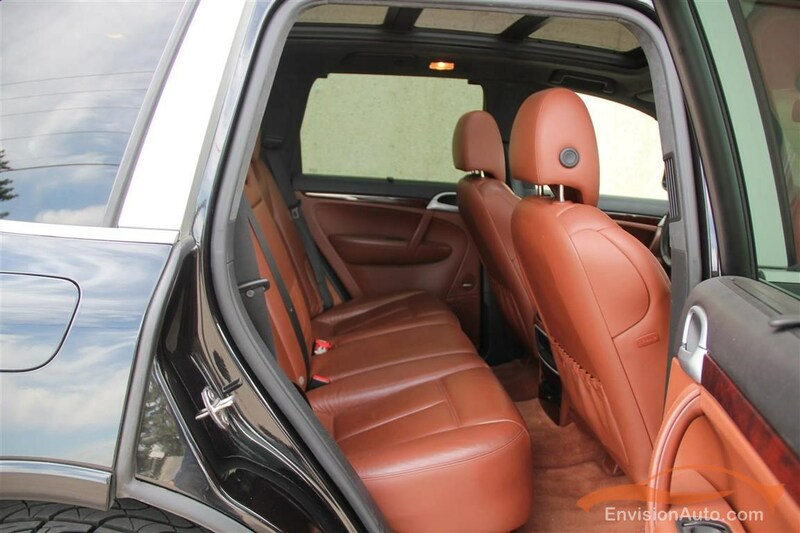 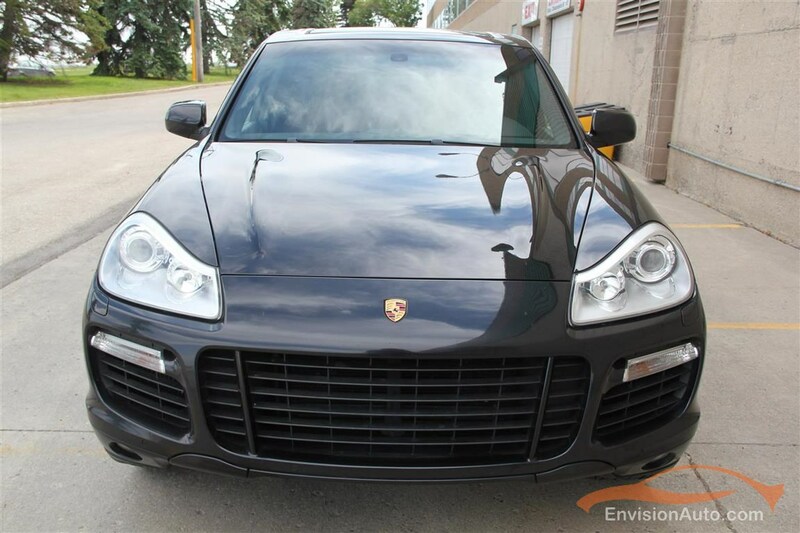 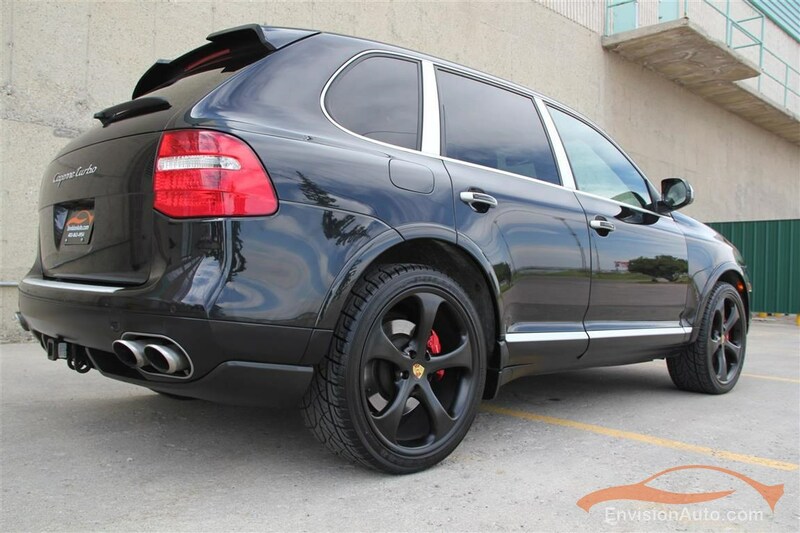 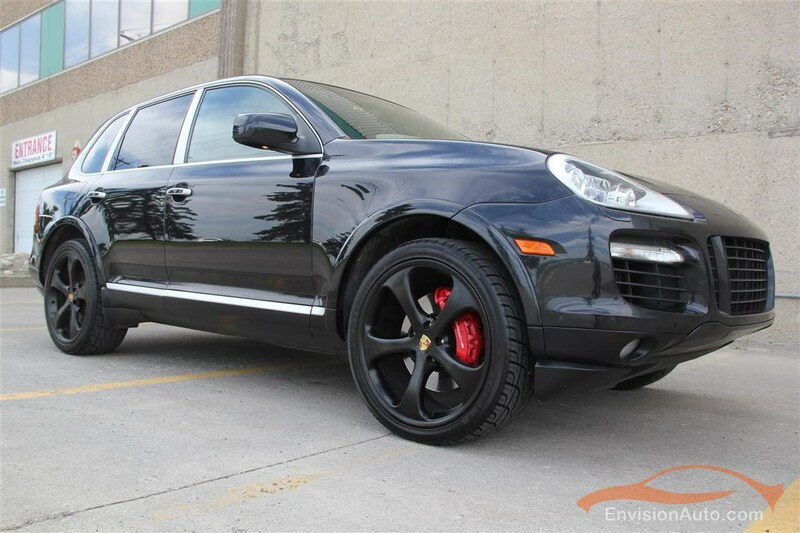 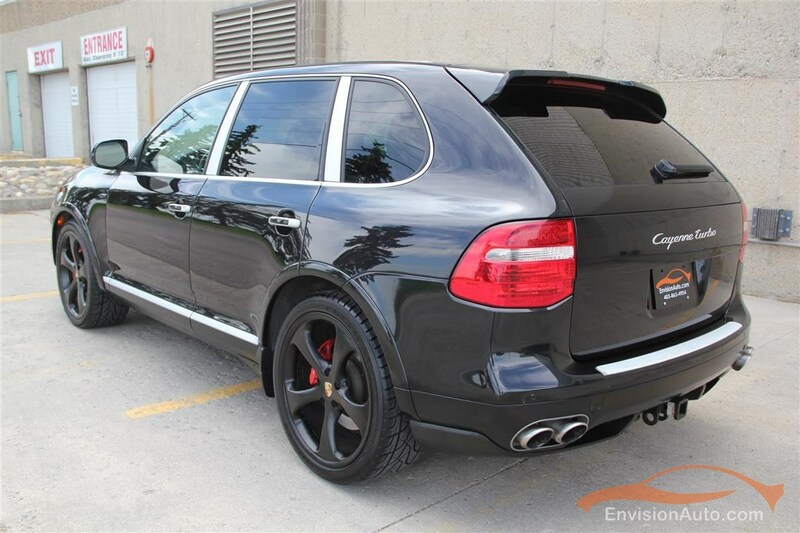 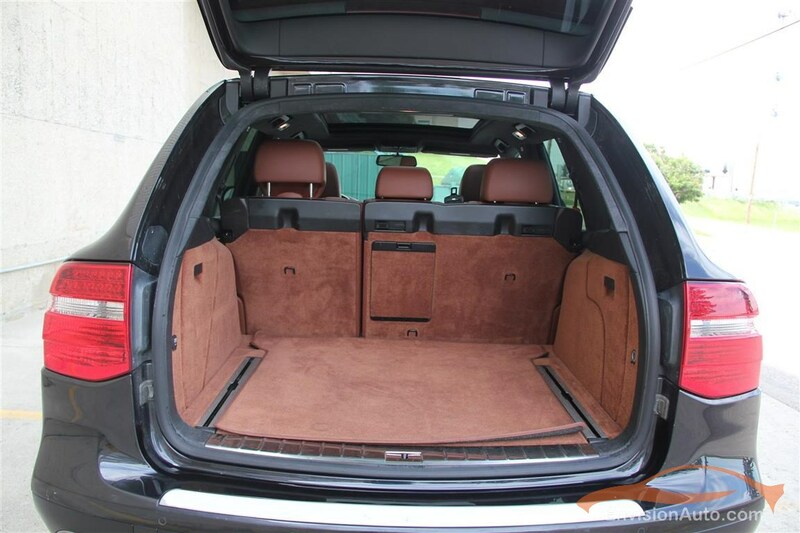 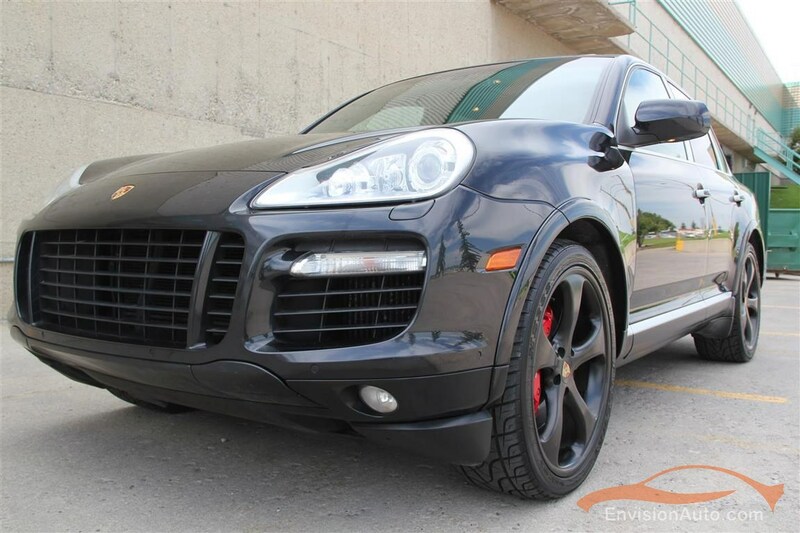 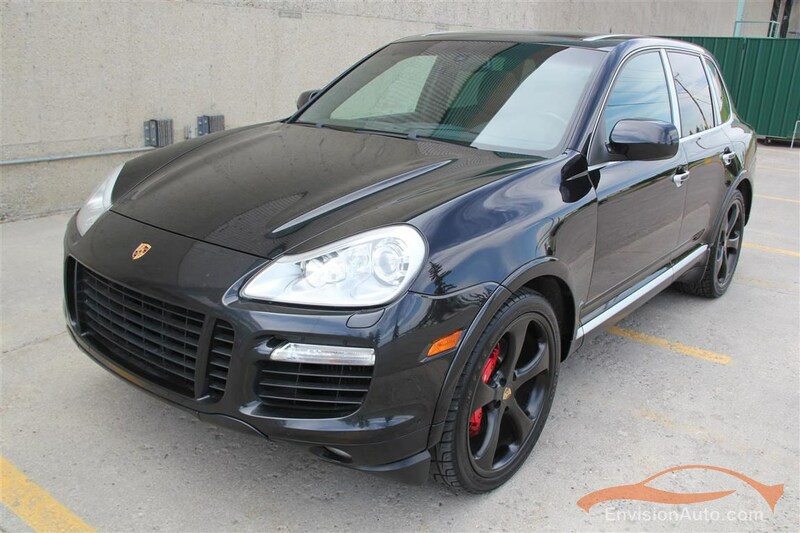 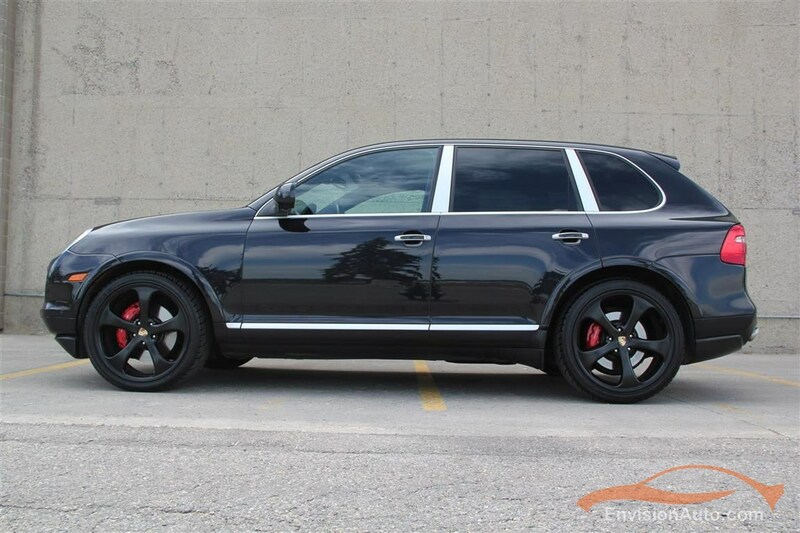 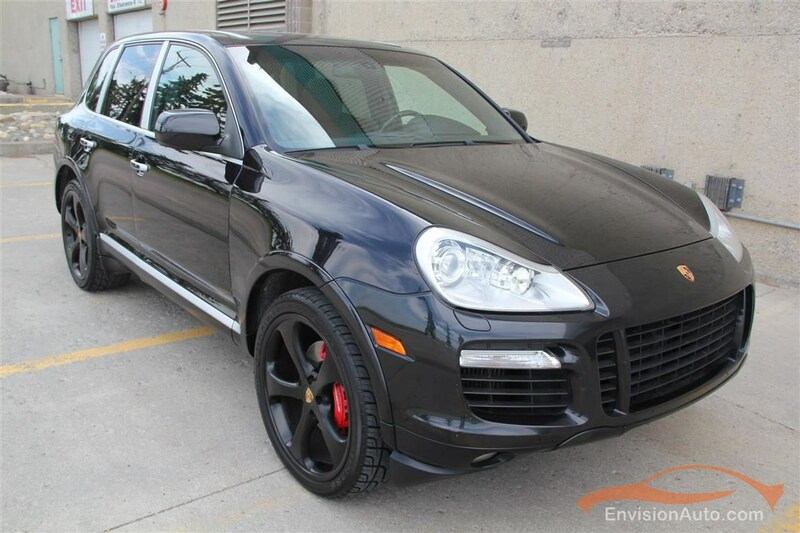 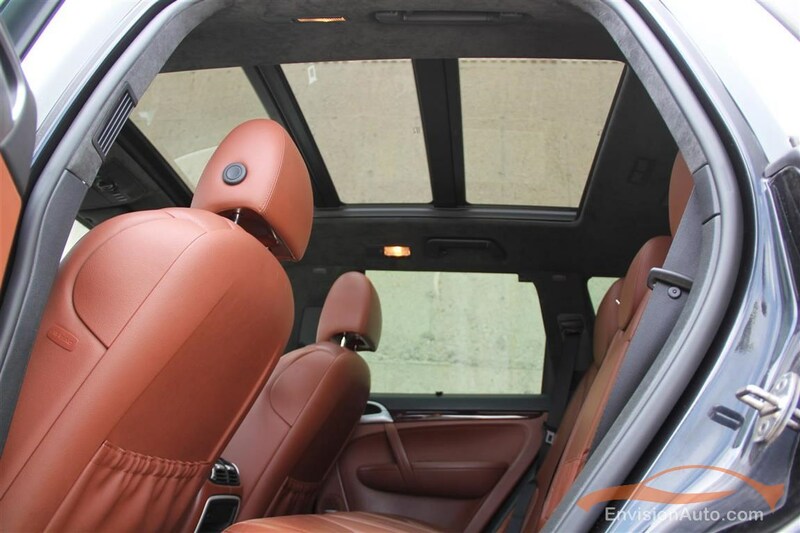 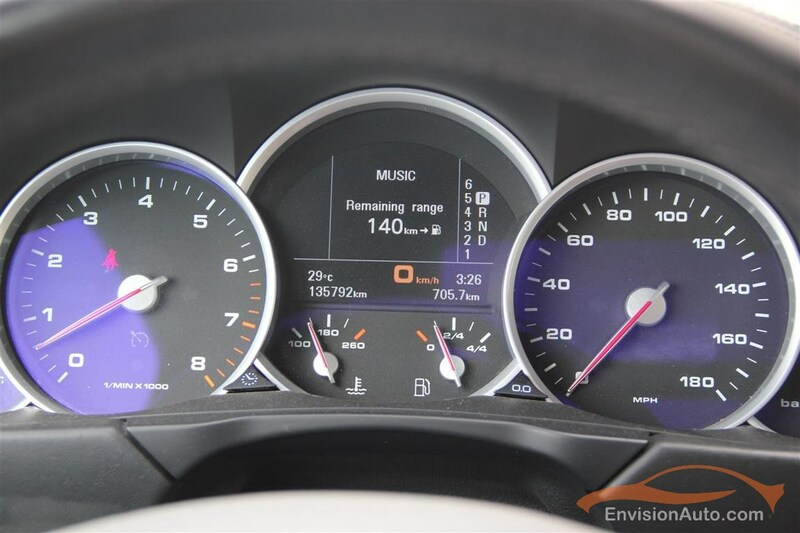 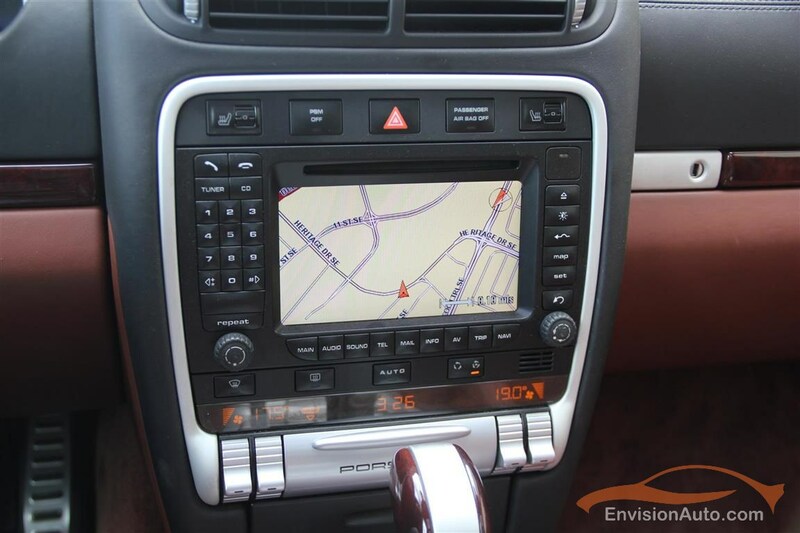 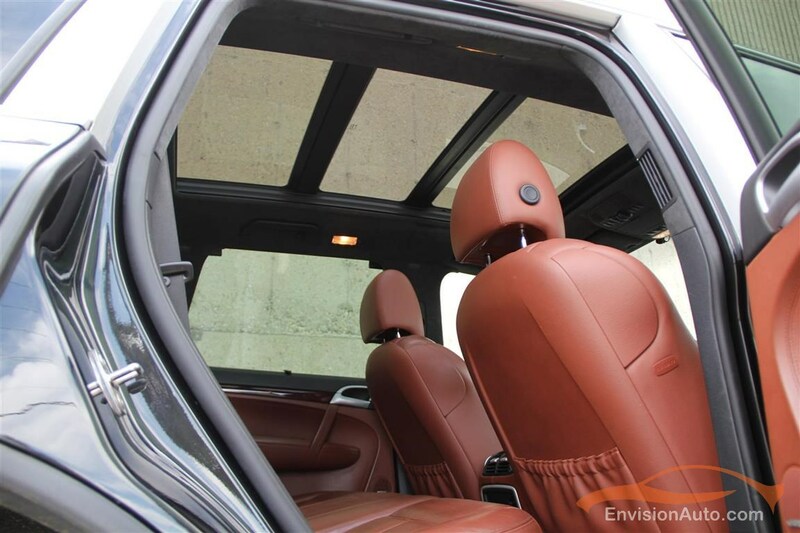 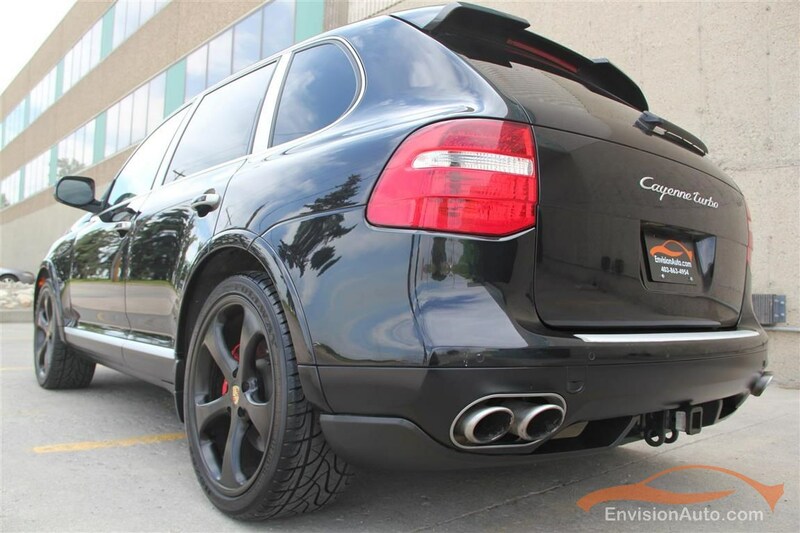 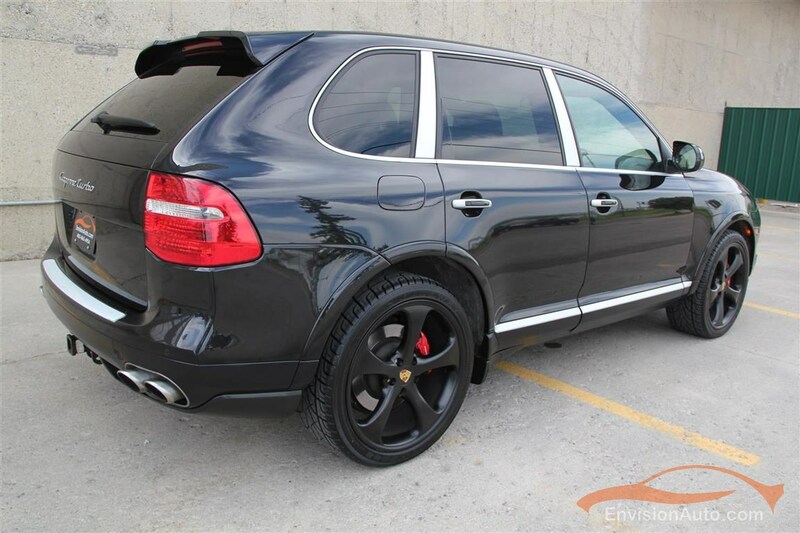 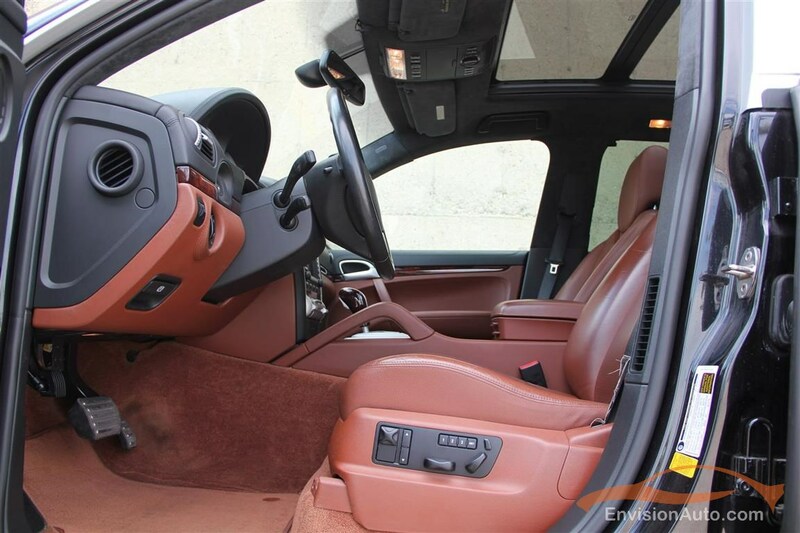 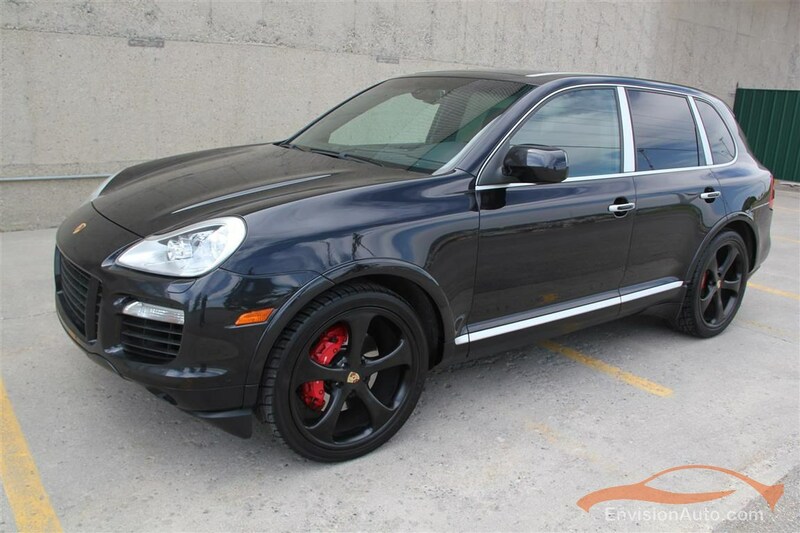 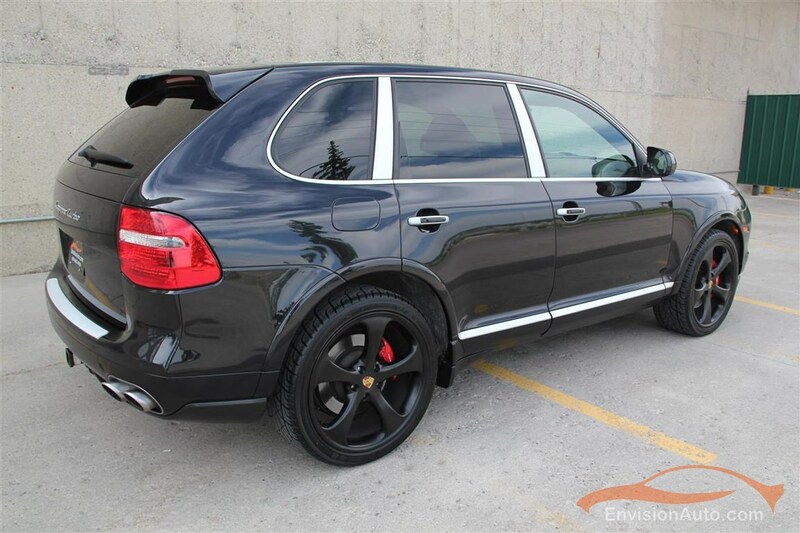 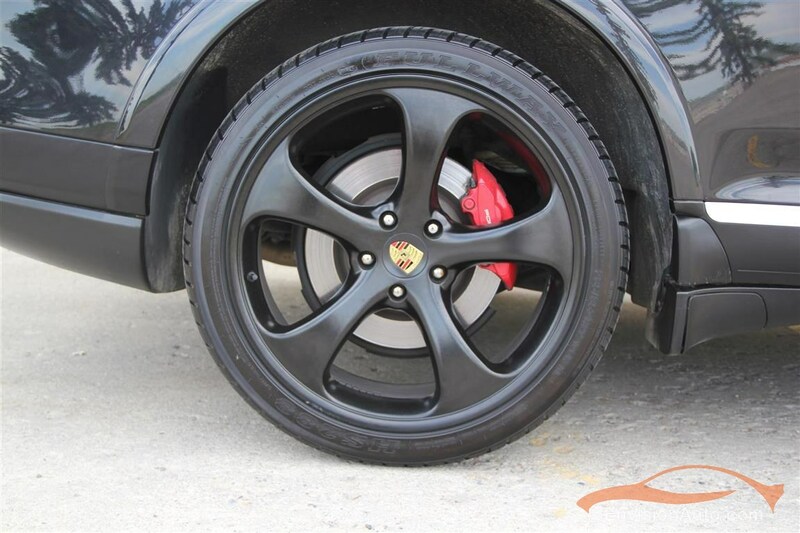 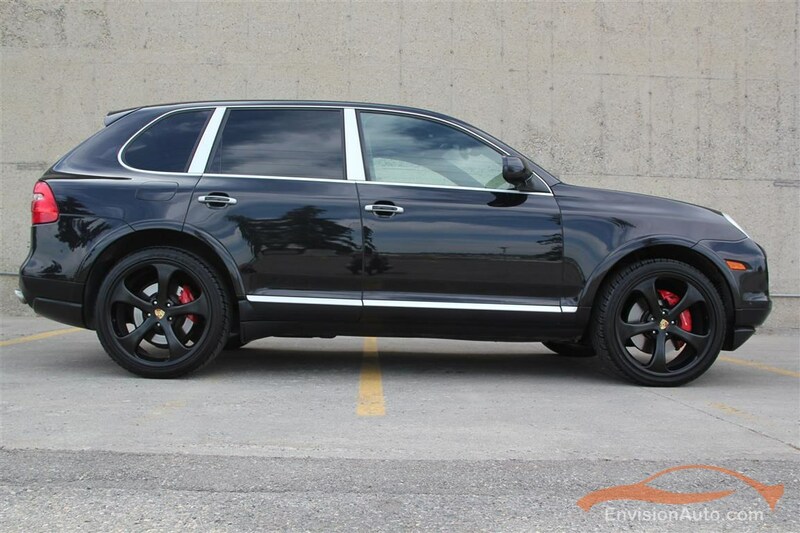 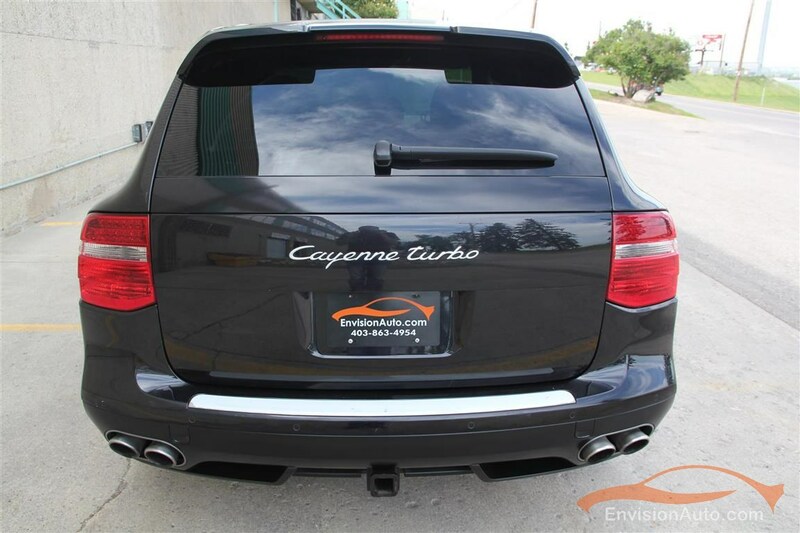 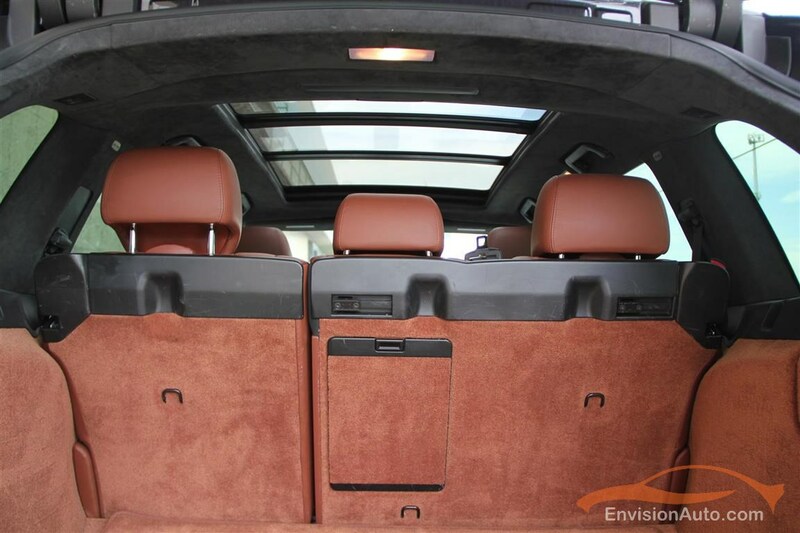 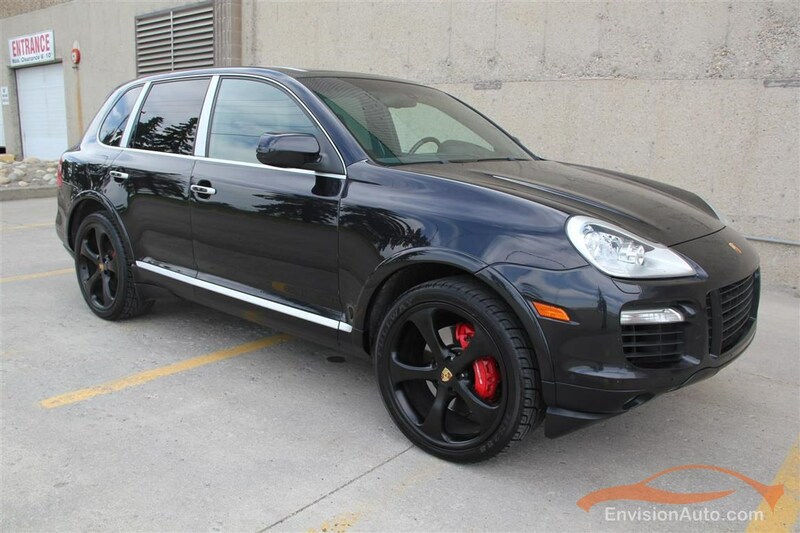 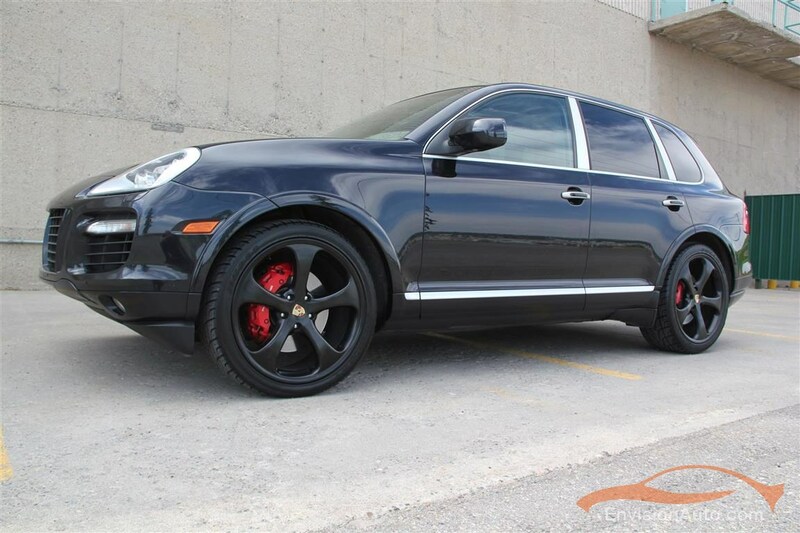 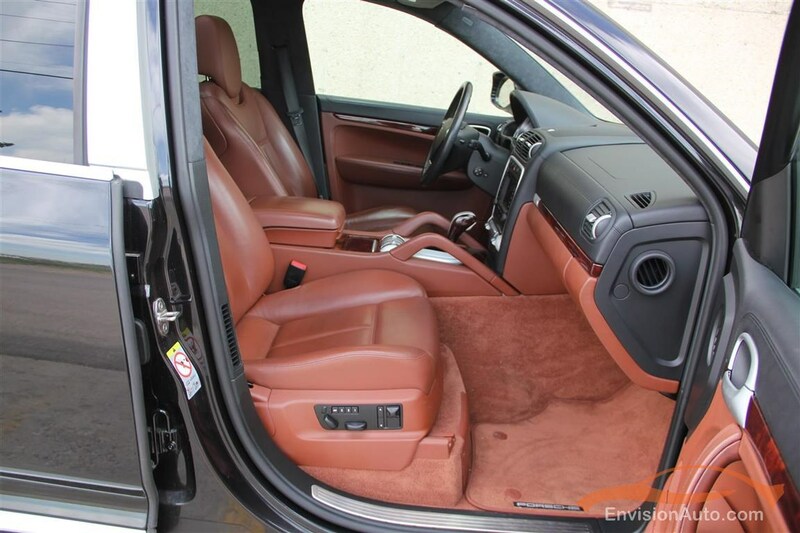 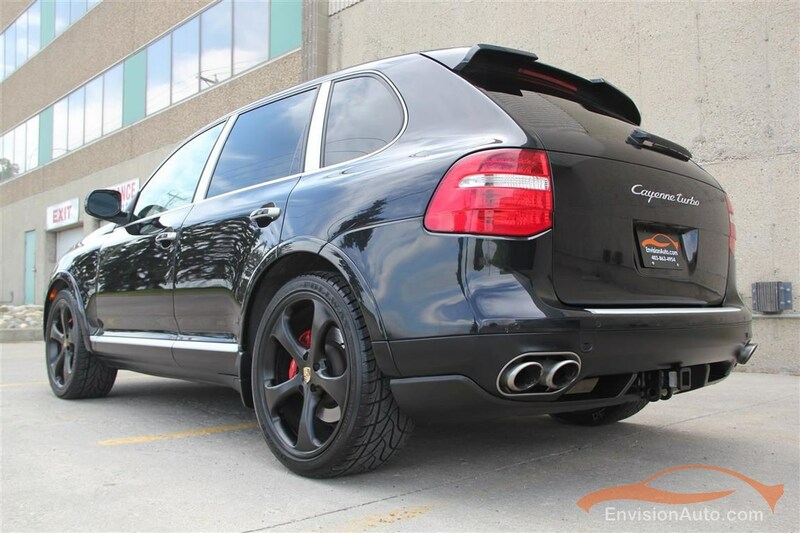 More Details : ************ S O L D ************ 2008 Porsche Cayenne Turbo – 4.8 liter twin-turbo V8 w\ 500 horsepower and 516 pound-feet of torque and loaded with options. 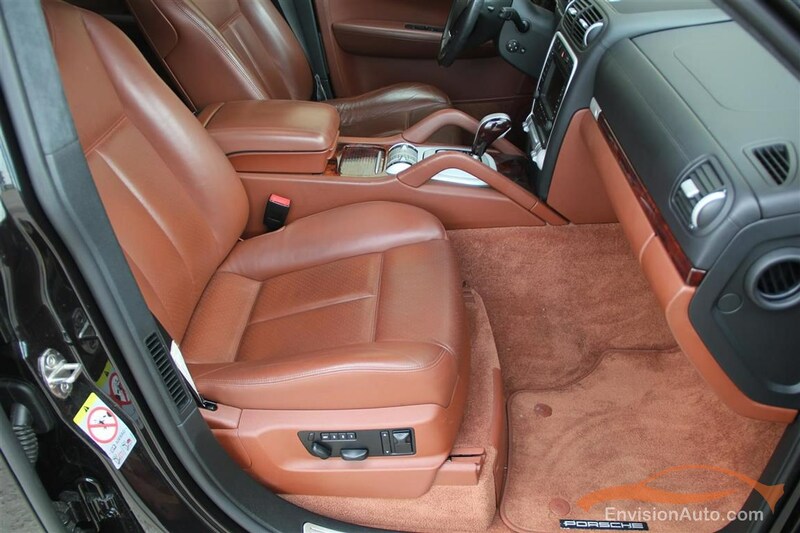 Complete and total service having just been completed – literally $9,000 worth of work (available with full receipt of completed work as of April 15th). 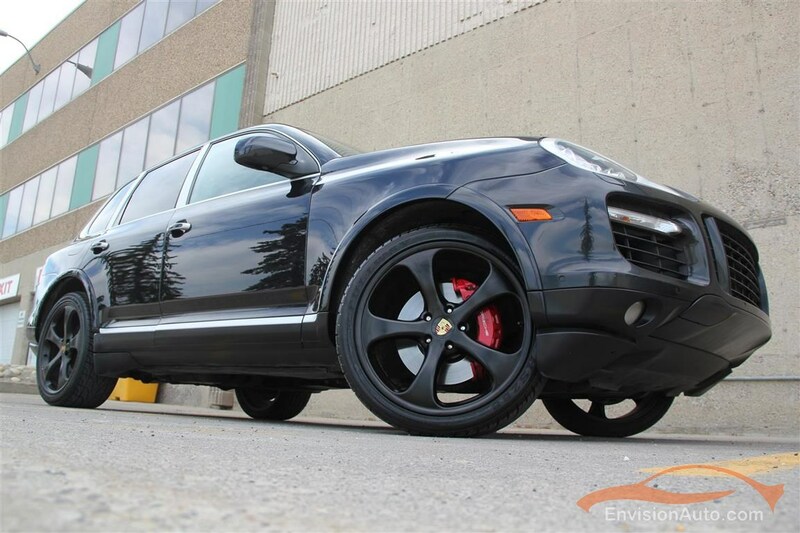 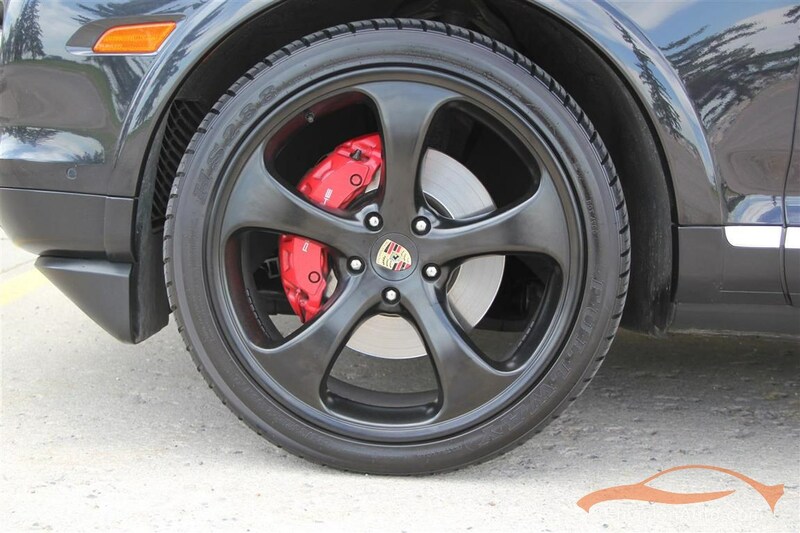 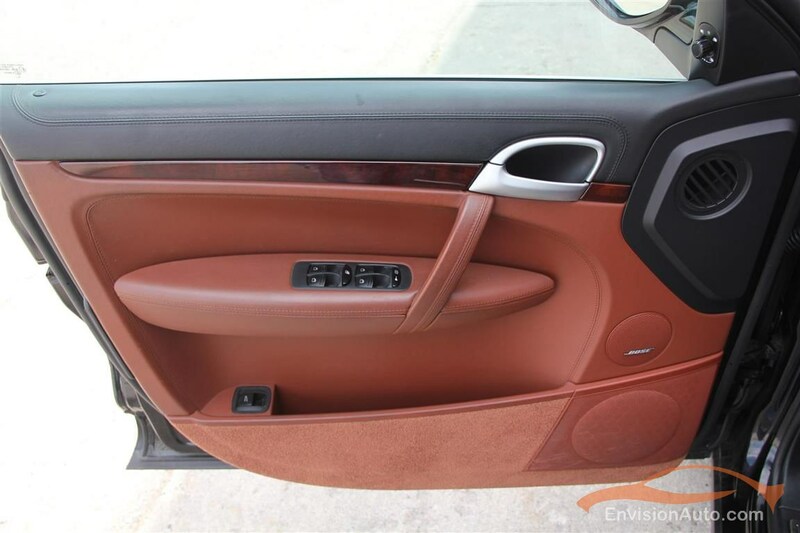 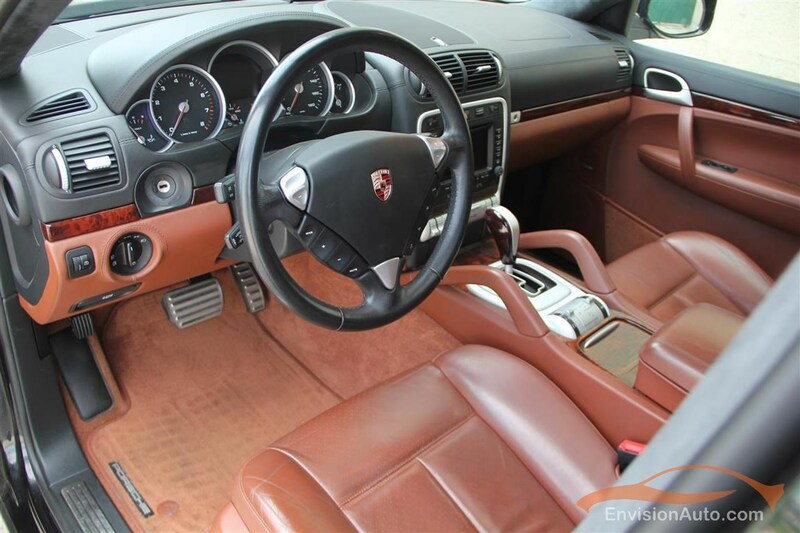 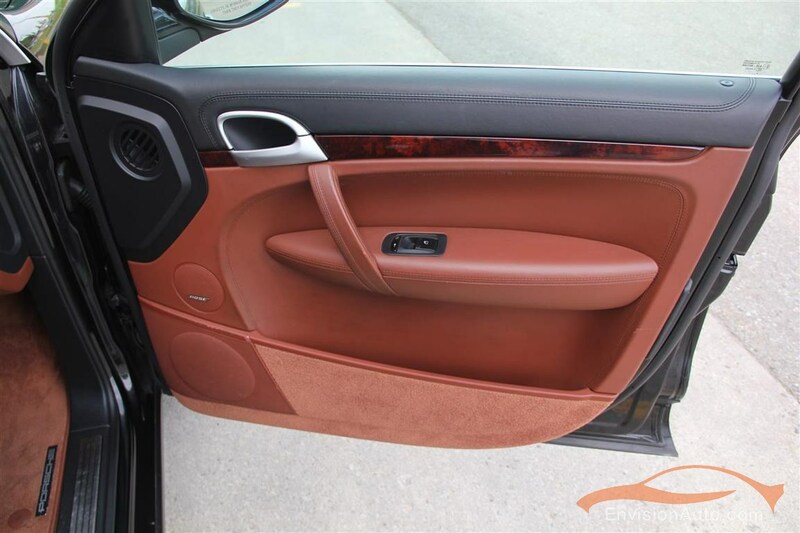 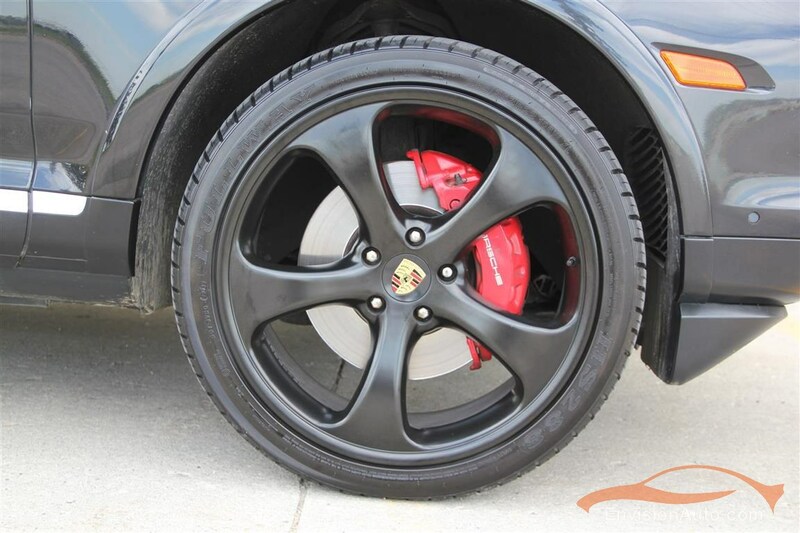 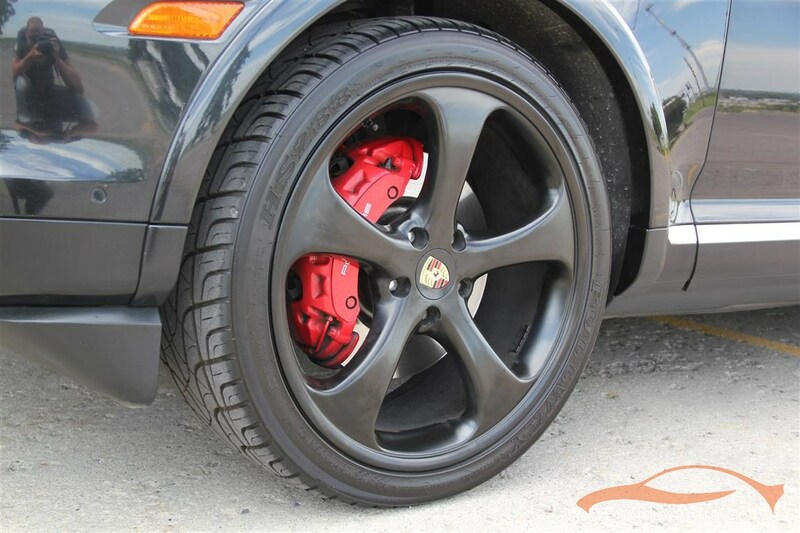 All original OEM Porsche parts used in the repairs and maintenance purchased from Southcenter Porsche of Calgary. 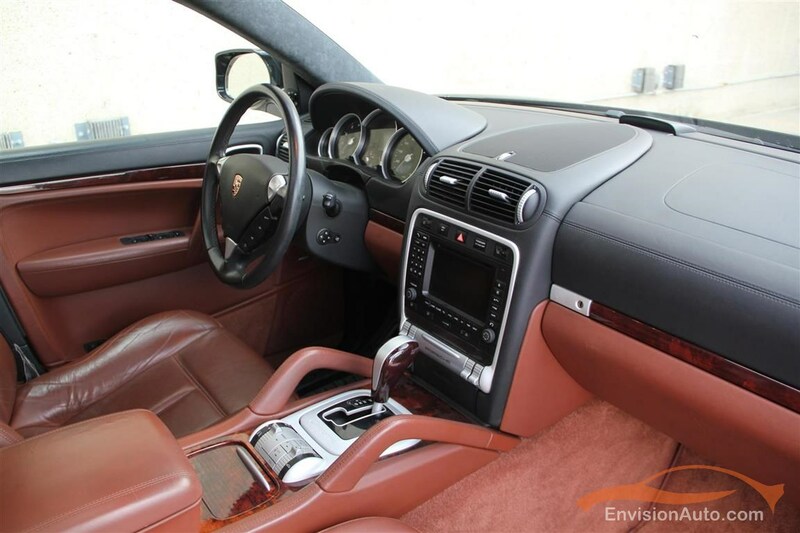 Work having been completed include crankcase ventilation pipes and control valves (vent rail, oil separator, vacuum pipe, vent valve, vacuum lines), two brand new turbochargers, waterpump, thermostat, fresh oil change and coolant flush. 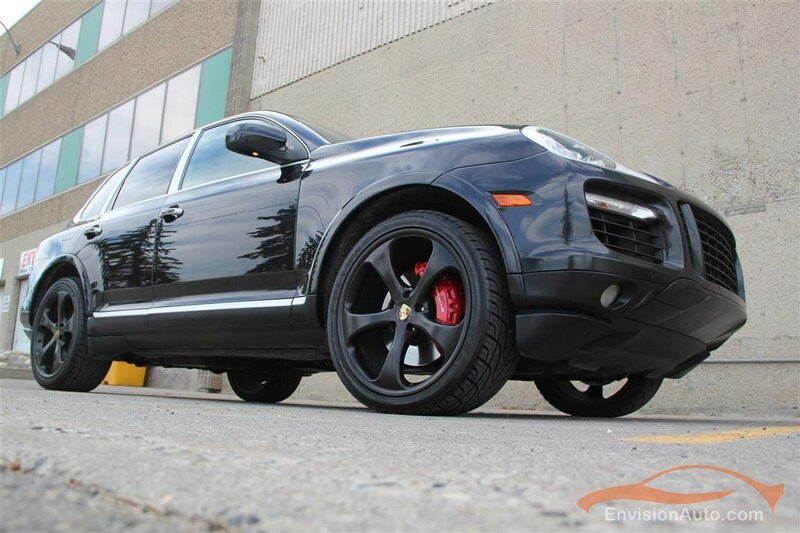 Custom 22inch black wheel package with new tires, full glass panoramic roof, heated front and second row seats, power rear lift gate, factory navigation, front and rear park assist sensors, and much more! 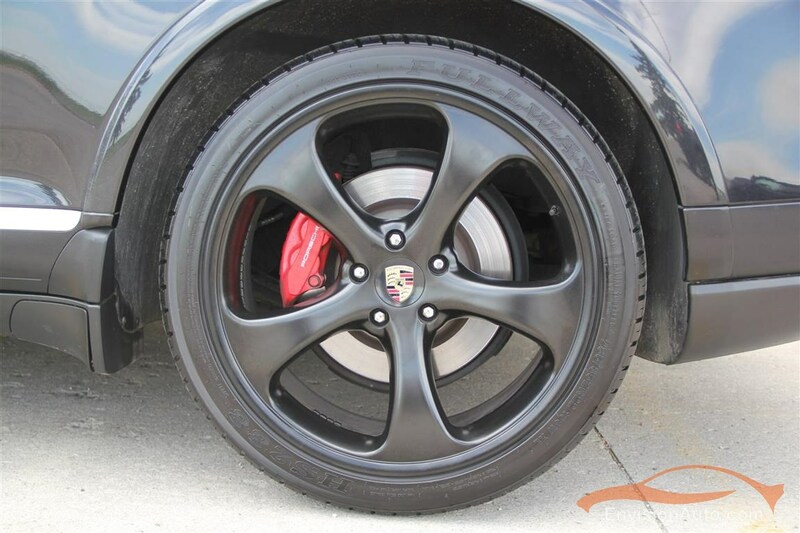 Color: Basalt Black Metallic Ext. 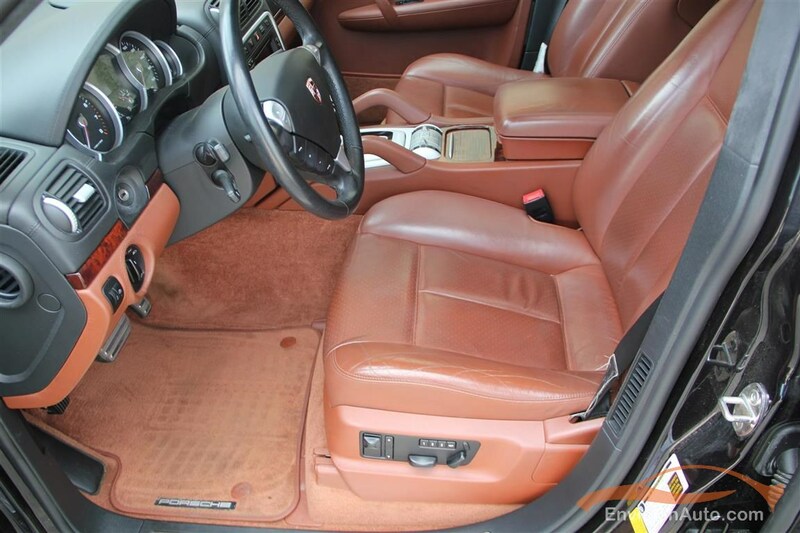 w\ Chocolate Brown Leather and Black Suede Int.